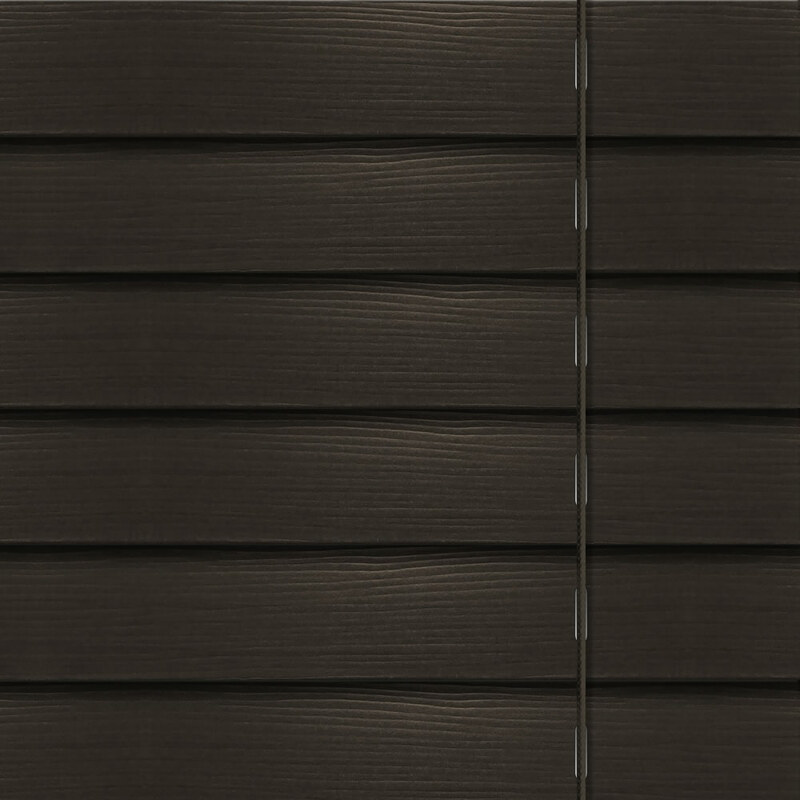 The rich dark tones of these high quality made to measure faux wood blinds creates a dramatic yet natural look at the windows. 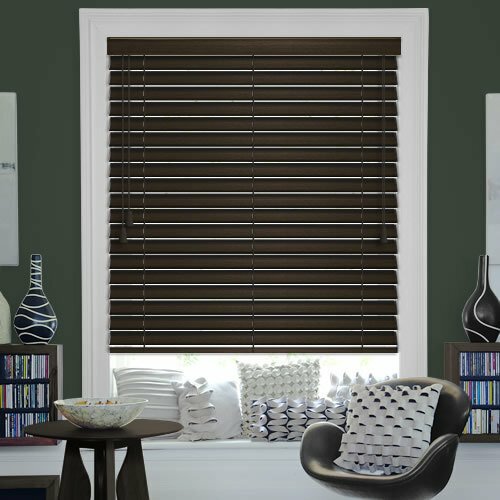 Their beautiful colouring is a very dark brown, almost black and their fine grain textured finish completes the natural look perfectly. 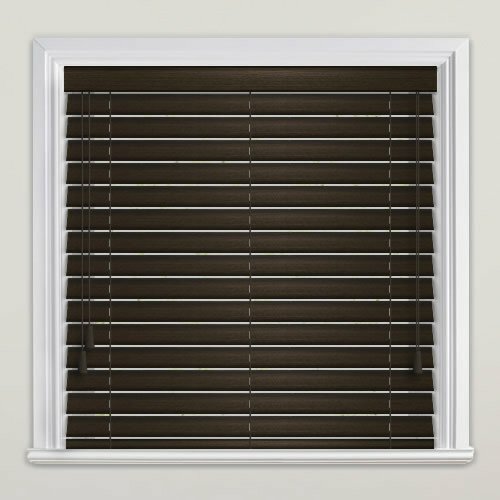 Ideally suited to kitchens and bathrooms, they are strong and waterproof so they won’t warp in the humidity. 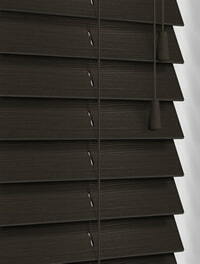 The service was first class and the blind exceeded my expectations. 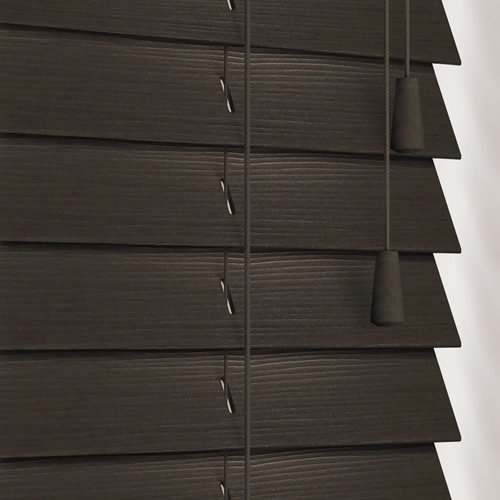 I certainly recommend English Blinds.